Different perspectives and sequel bridges ahoy. 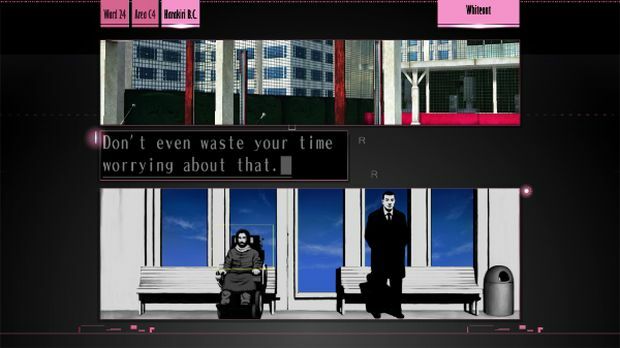 Many might not have heard about The Silver Case, the first game to come from acclaimed No More Heroes director Suda 51. 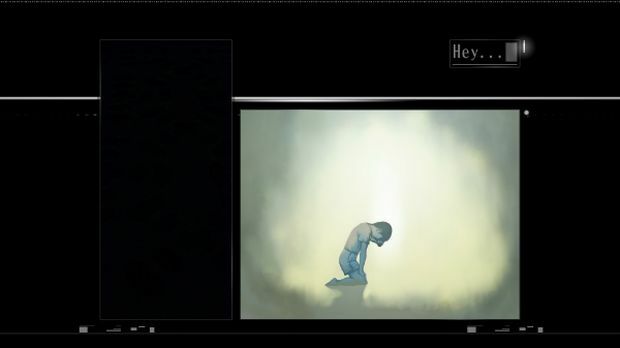 Released in 1999, the adventure game was recently remastered for PC and localized into English. 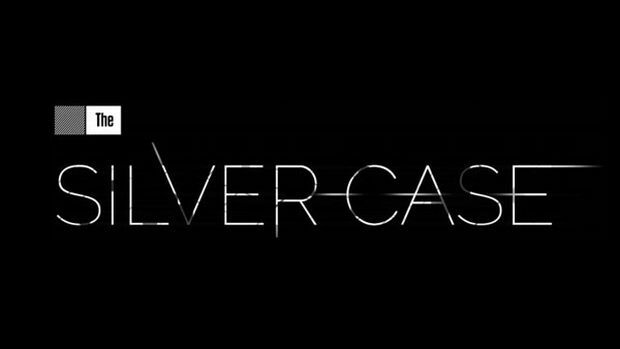 It will also be heading to the PlayStation 4 but with some extra content. 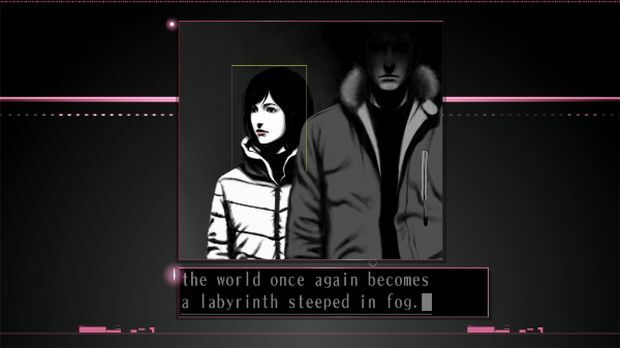 As per publisher NIS America, The Silver Case will have two new chapters – Whiteout Prologue and YAMI. 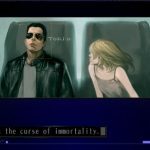 The first chapter is relatively short and will take place years after the first game, effectively bridging the interval between The Silver Case and The Silver Case: Ward 25 (the sequel). YAMI, on the other hand, will be longer. 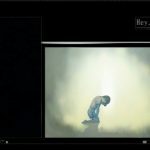 Taking place months after the final chapter and offering a different conclusion, YAMI takes place in the Placebo section. 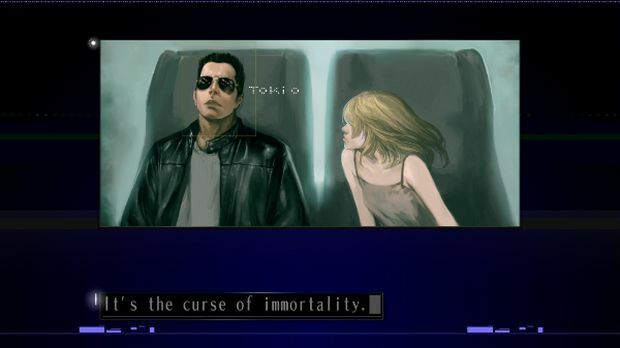 Players will assume the role of Tokio Morishima, the freelance journalist. 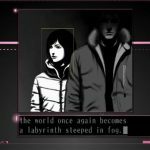 The Silver Case will be releasing for PS4 on April 18th in North America and April 21st in Europe.